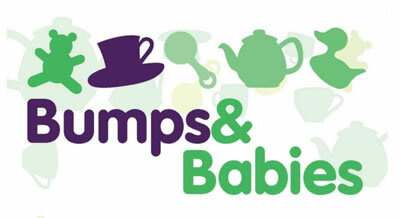 Informal drop-in group for bumps and babies up to 18 months - every Tuesday 10-11.30am at The Skew Bridge pub on Southdown Rd. Exclusive use of the venue and a brilliant programme of free taster sessions and talks. Non-members very welcome.